Add video recording to support tickets, customer reviews, or anything with VidGrid's flexible video API. Integrating with VidGrid is as easy as it gets. Simply place the record button or uploader within your existing application. Once a user has finished recording or uploading, we’ll send back an iframe with your new video. 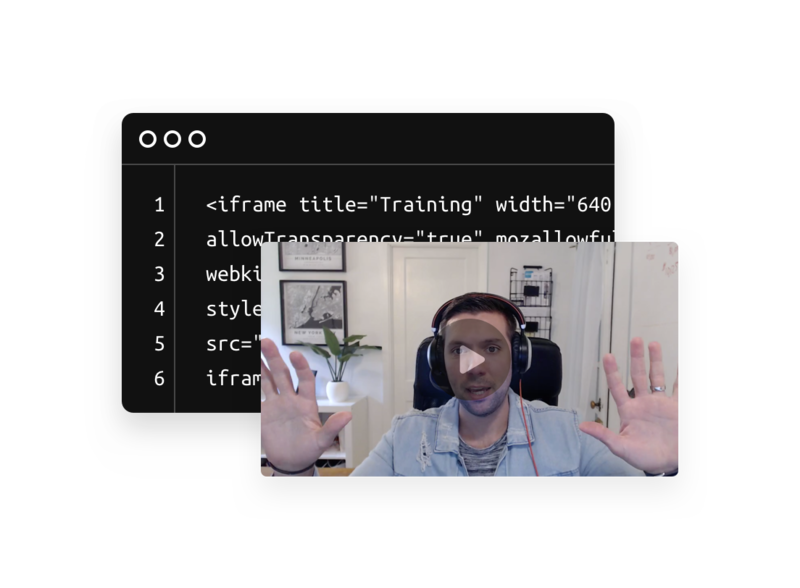 VidGrid has the most advanced screen recording API on the market today, and it’s not just screen recording. 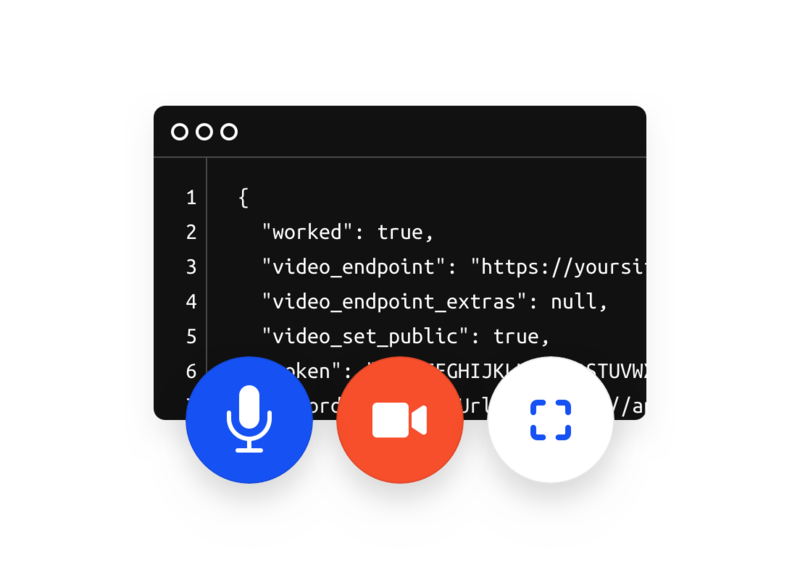 We’ve put compression, editing, video analytics, single sign-on authentication, and HTML5 video streaming inside one app that can integrate anywhere. Our API allows you to record and/or upload videos to a single user or organization VidGrid account, as well as auto embed videos wherever you would like. After authenticating a user via an API Key, we return a one-time access token via JSON data. 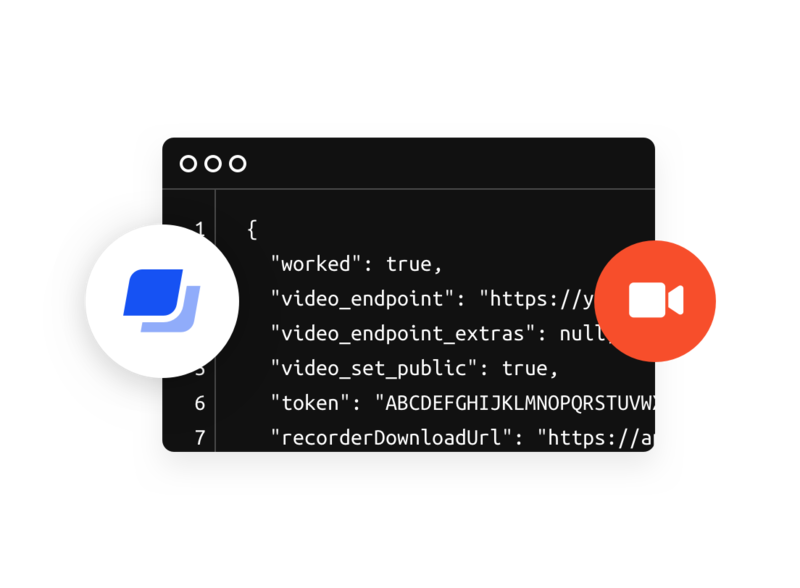 The user can then use this token to record videos and set certain options such as video permissions and video endpoint (where JSON data about your video will be sent after recording, i.e. video url, embed iframe code). "It was really easy for us to implement the API. I sent it to the developer of the customer web portal and within an hour he was able to get it embedded, mock it up, and show me the screen the customers would use." Get on the Grid today. Interested in learning more about our Recording API?